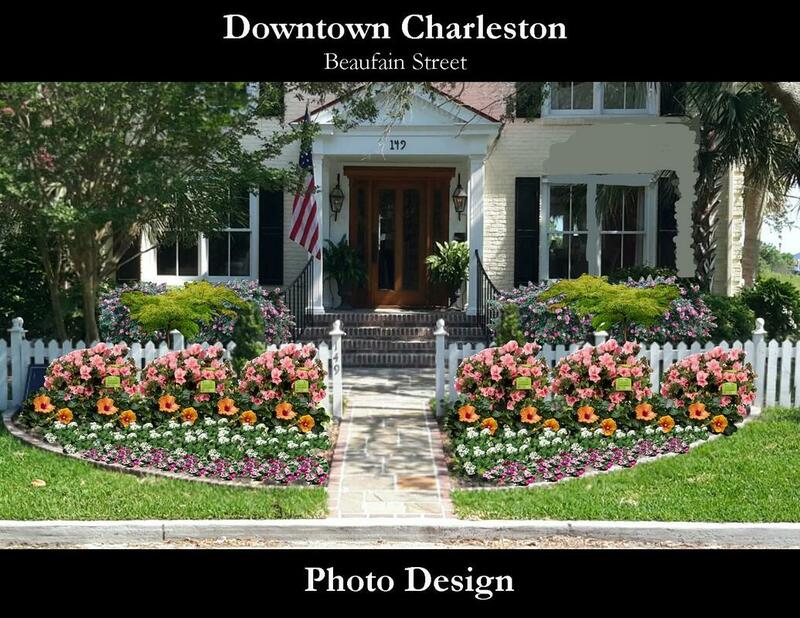 Are you new to Charleston or have you recently become more interested in improving your ornamental garden? If so, this is the perfect class for you! Ryan Watkins is our lead design expert here at Brownswood Nursery, with a lifetime of experience in designing and horticulture in the low country. You will learn the best options for sun and shade in your yard, as well as the importance of having a variety of color and texture to add interest and beauty to your garden. Come experience the best of southern living with us and expand your gardening world! Please enter your zip code here.